Louisville Academy of Dance celebrates the art of dance. We offer the finest in dance instruction. 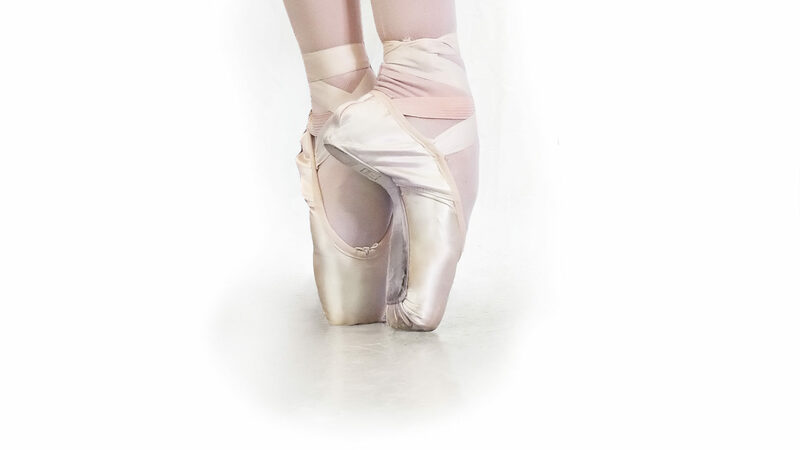 Louisville Academy of Dance is the home of River City Ballet, a pre-professional dance company.